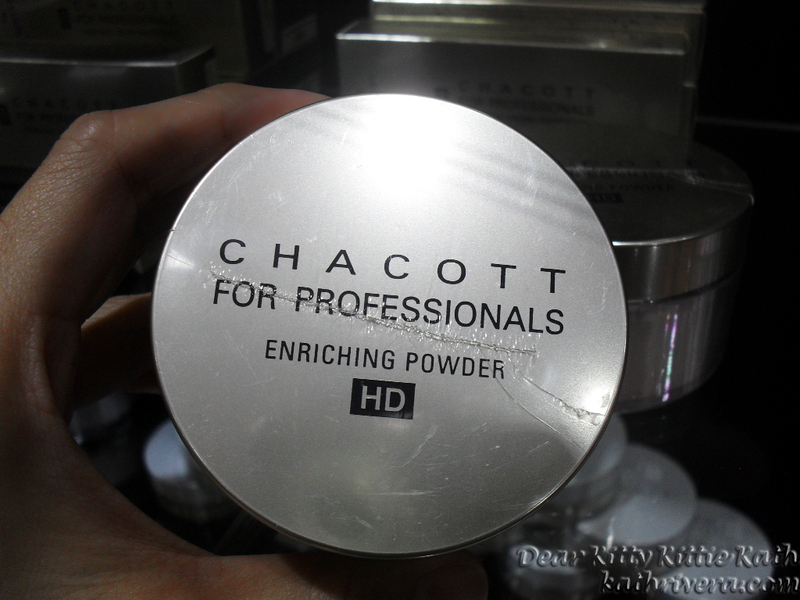 Girlactik Beauty Philippines Store Opening: Discover Your Shimmer! 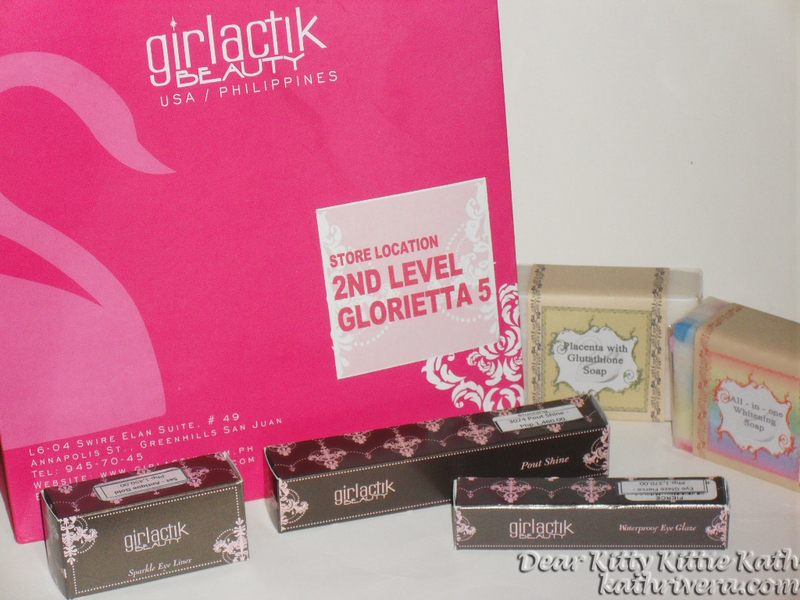 July 28, 2012 marked the opening of the first Girlactik Beauty physical store in Southeast Asia. It's located at the 2nd Level of the newly opened Glorietta 5 Makati City, Philippines. If you still have no idea about Girlactik Beauty, please read my post HERE for clear product shots and information and discover shimmer with fab products this Hollywood's IT makeup brand has to offer. 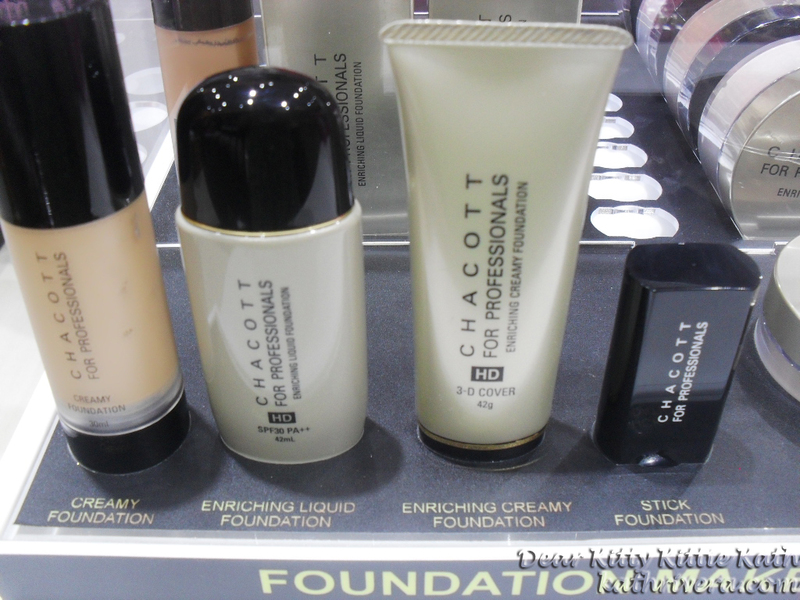 I was very fortunate to attend their store opening and got the first dibs on their cosmetic line. 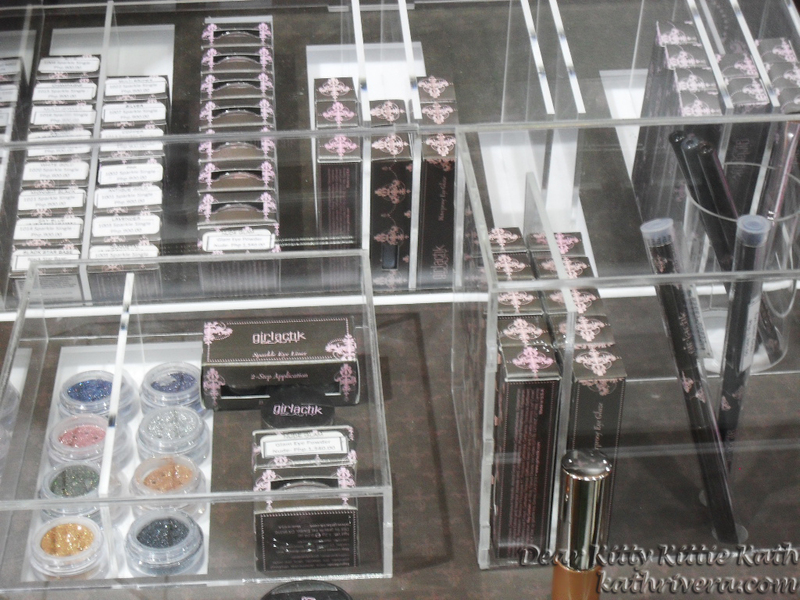 The day before the event, I was expecting to see Girlactik Beauty makeup line all by itself. But boy oh boy, I was wrong because when I entered the store I saw interesting cosmetic brands like Chacott For Professional and Dolly Wink. But before I muse on the latter, lets focus on Girlactik Beauty first. I know you're excited to see what's in store for you, so click continue and discover the shimmer! 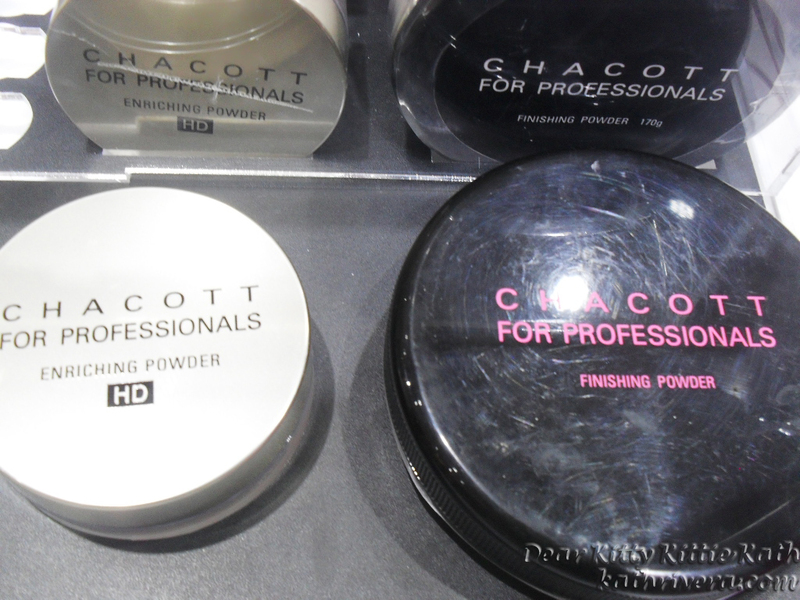 Upon entering the store, I already noticed the brown and pink color combination of the product's packaging. It's also the color of their walls and display cabinets. This combination for me perfectly describes today's IT girls: girly and classy, fab but sophisticated! To tell you honestly, I'm so giddy to take photos of these babies and cannot contain myself which one I should capture first. Girlactik Beauty has so many makeup products for face, eyes, cheeks, lips and body. Each product is package in a sleek and luxurious looking pots, containers, compacts and tubes making it more easy to carry and will fit perfectly in your makeup kits. 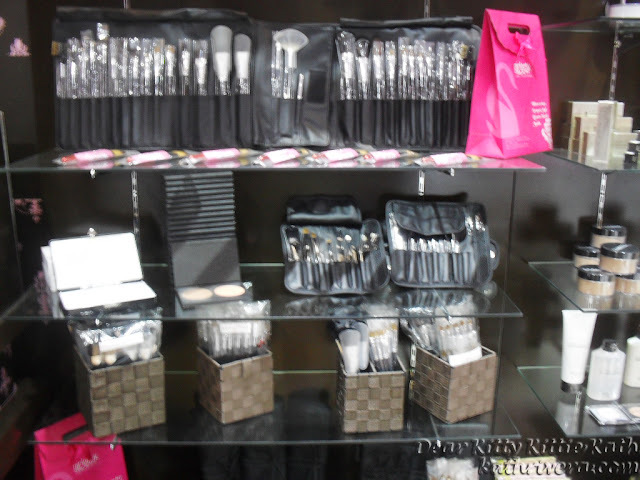 They also sell makeup tools like brushes, brush sets, palettes, cosmetic cases, sponges, false eyelashes and accessories that you need in all your beautifying needs! Take note that the brushes are soft and affordable too! 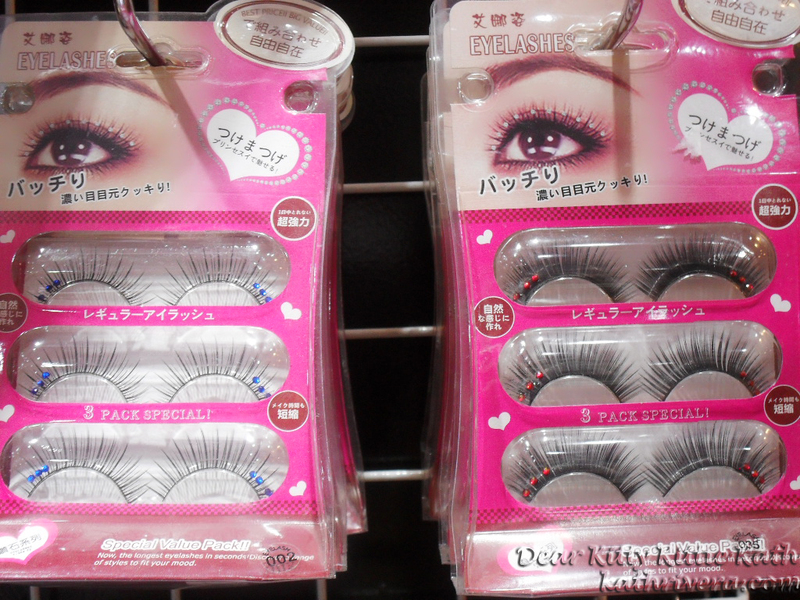 Calling all falsies fanatics, yay or nyay? Thank you so much girlactik Beauty Philippines and Swan Dance International Trading for having me. I had a great time during the store opening. Thank you so much Mr. Evan Samson, Mam Lot and Ms. Kristine. I learned so many things and I hope you'll continue to bring fab brands here in our country. Thank you so much for these fab goodies! @sherry ann- yup, you should visit the store soonest! Another new store that launched that I would love to visit when I come back to visit Philippines. Are the prices affordable or does it lean towards the expensive name brand type? 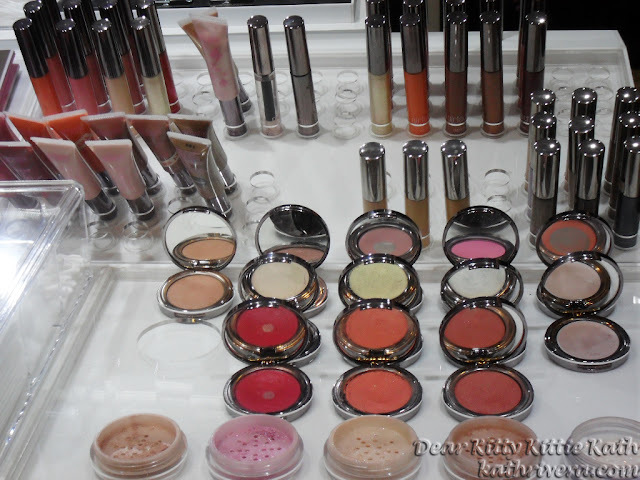 @Angela Ricardo- I consider the prices like those of MAC since the products are used by celebrities too so it can pass off as one of the high end brand. 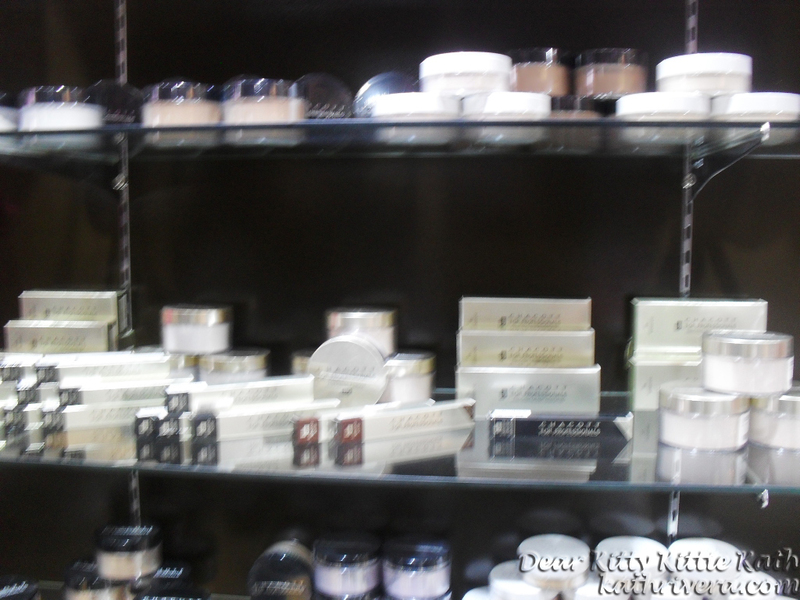 Amazing set of makeup products. 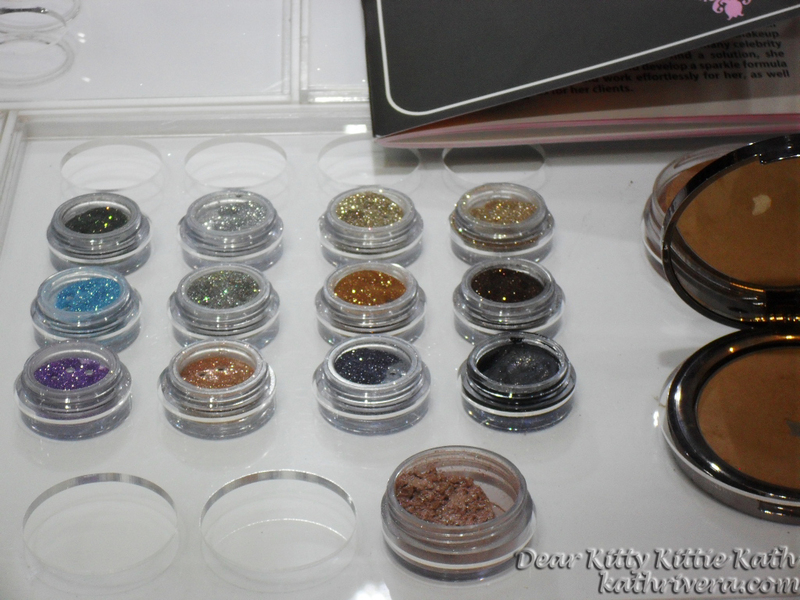 Please check out www.keekay.ph if you want to buy makeup online.